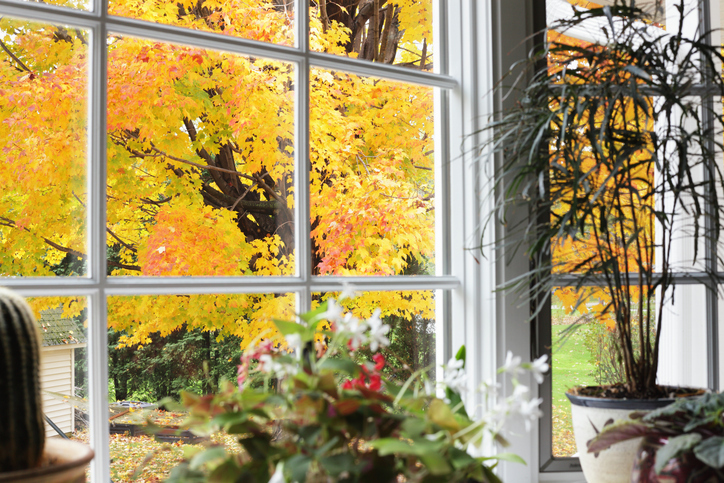 No matter what part of the country your home is in, the coming of fall signals an opportunity to do whatever necessary or voluntary projects need to be done ahead of winter weather, the coming holiday season, and the New Year. At soundbuilthomes.com, Elizabeth Kraus wonders if you have been putting off re-staining or sealing your deck? Her advice: take advantage of the remaining warm, dry weather to clean and seal or stain your deck before wet weather arrives to do damage. The same, Kraus says, goes for your home’s window and door trim, gutters and other areas which may have had surfaces exposed, paint or stain eroded, and see to any loose exterior trim pieces, window or door seals, gutters, shingles, siding or roofing. Kraus says late summer and early fall present the perfect time to have ducts and chimney flues cleaned and vacuumed, before you shut yourself and your family behind closed doors and windows with all of the dust which may have accumulated during the past year. And don’t forget to dust off the blades of those ceiling fans, too! The Virginia Farm Bureau (Vafb.com) says simply walking around the outside of your house is the best way to detect any areas in need of attention. Got any obvious openings under your porches, or into your crawlspace, or basement? The bureau suggests sealing any places where wild animals might take winter refuge.